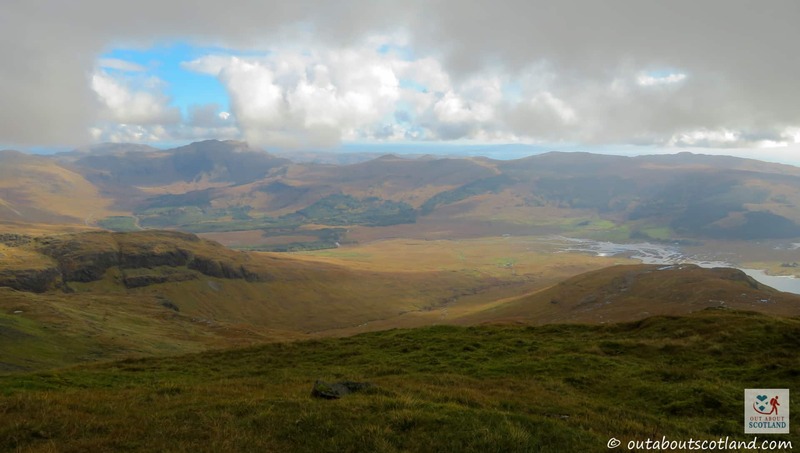 No visitor to the Isle of Mull can fail to be slightly dumbstruck by the enormous mass of Ben More. 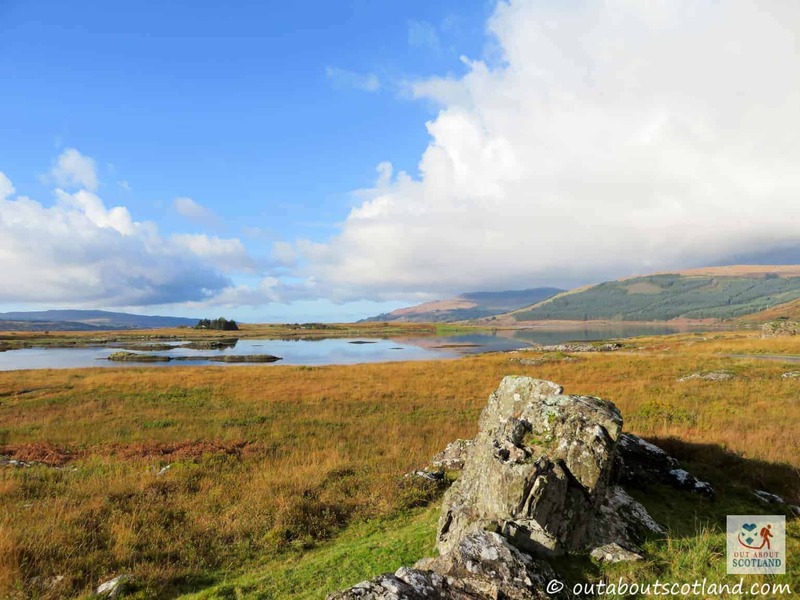 As the highest mountain on the island (rising to an impressive 3169 feet, or 966 meters), this mountain (correctly called a Munro), dominates the landscape for miles around and promises to offer some of the best views on Mull. 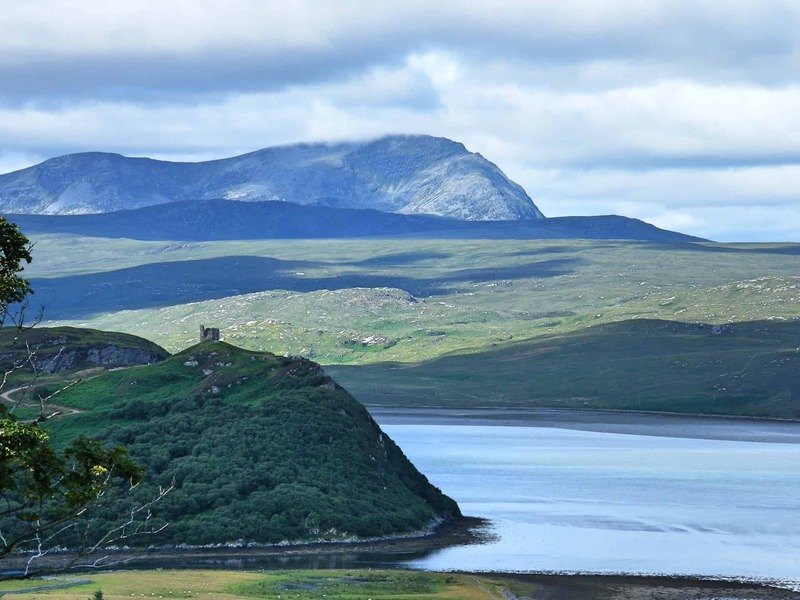 Not only is Ben More the highest peak on the island but it’s one of the highest in the entire Inner Hebrides, with only the peaks on the Isle of Skye beating it for height. But although the mountain can’t take credit for being the tallest, I have to say it wins the award for having the most impressive panorama, with the view from the top encompassing the Sound of Mull, the islands of Staffa and Ulva, the Isle of Skye, and the Highlands over on the mainland. 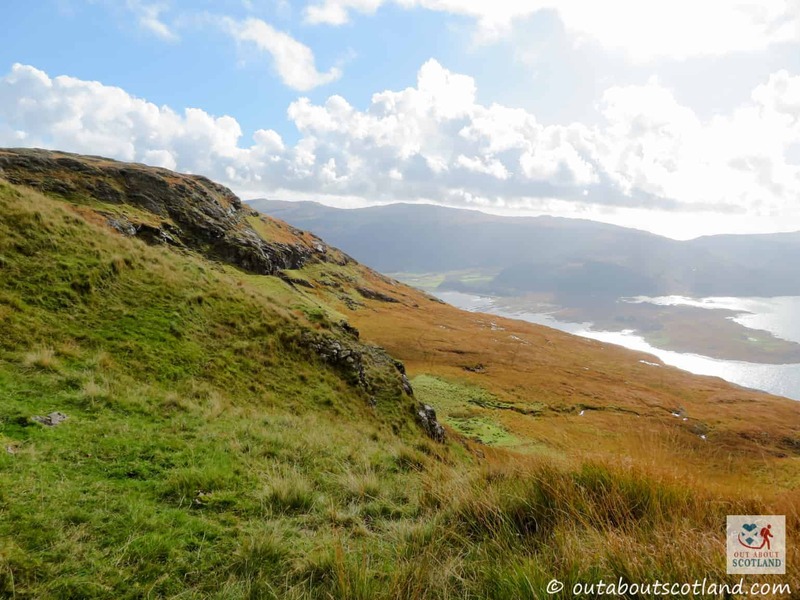 There are two routes to reach the top of Ben More, one from the shore of Loch Na Keal on its northern side and the other from the shore of Loch Beg on its southern side. 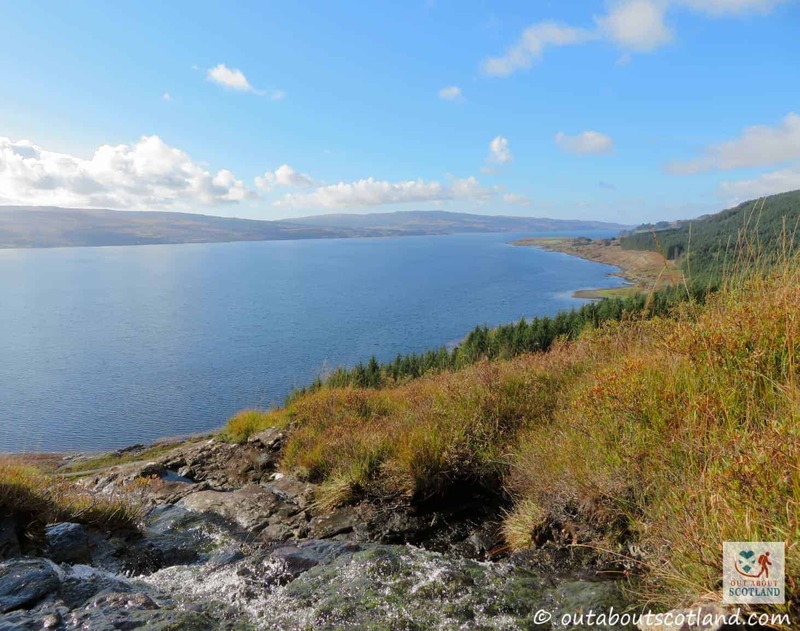 Both are equally enjoyable although the second route from Loch Beg is much steeper and more difficult. Both routes will take you approximately 4 hours to complete so you’ll need to have some prior mountain walking experience before you attempt the journey. One word of warning though – the mountain is formed from magnetic volcanic rock so compasses might not work in certain areas. Don’t get caught out! 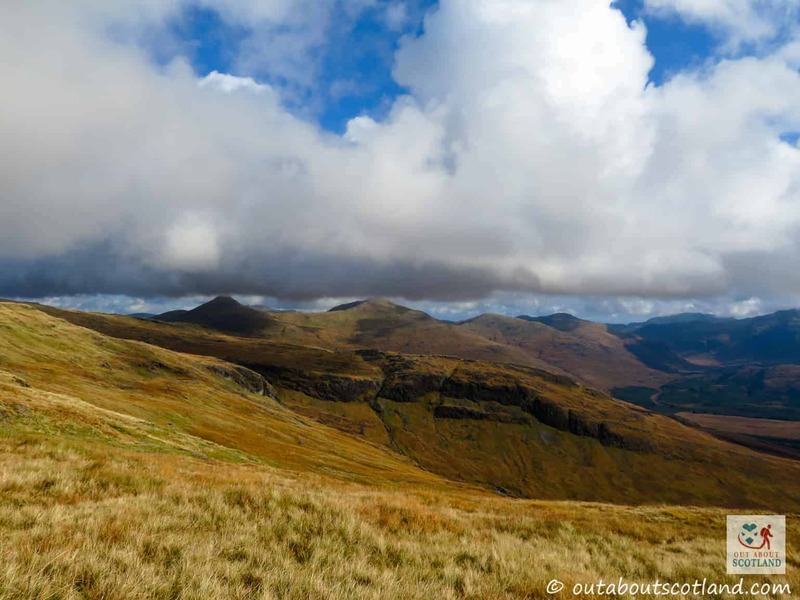 As the only Munro on Mull, Ben More offers a perfect opportunity to get your boots on if you’re into Munro bagging. The trails leading into the mountain are few and far between but once you get towards the summit you’ll be rewarded with the best viewpoint on the entire island. One of the attractions of this mountain is that it has such a diverse landscape. 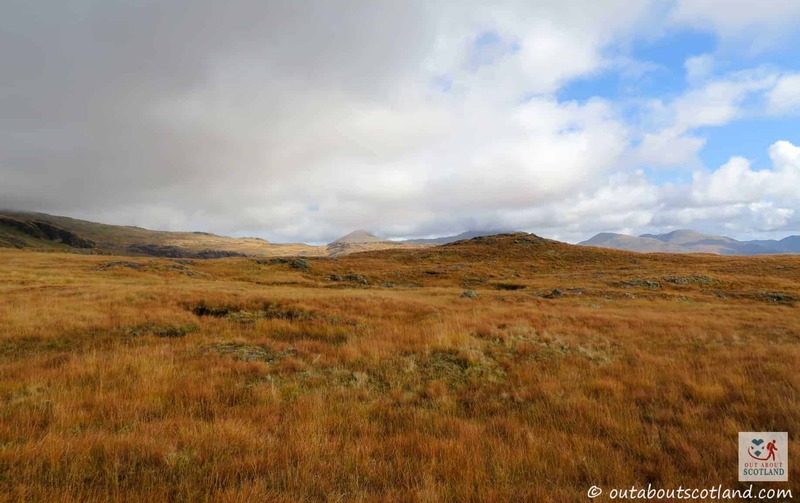 On your way up you’ll find a mixture of thick grassland, waterfalls, muddy bogs, scree-strewn cliff faces, woodland (at the bottom), rocky tracks and car-sized boulders, and there’s a fair amount of wildlife to keep an eye open for as you make your way past each section. 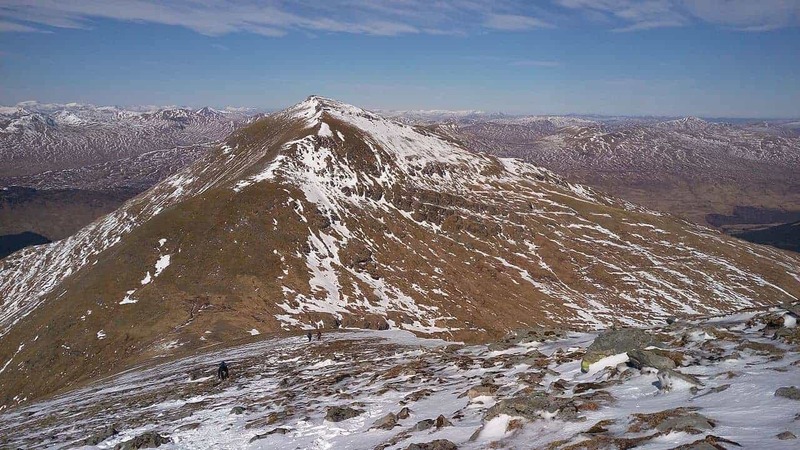 Remember to bring your binoculars with you because there are several herds of wild red deer roaming about the lower sections of Ben More, while at the summit you might be lucky enough to catch a glimpse of white-tailed eagles on the hunt for their next meal. 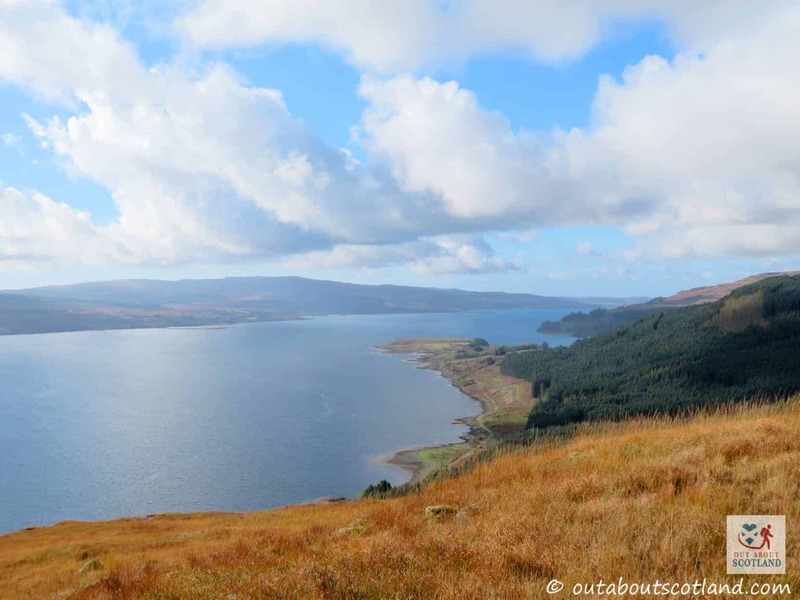 Although the route to the summit is relatively easy heading from the north on the Loch Na Keal side, you can follow the much more challenging route from Loch Beg on the south side if you really want to go wild. 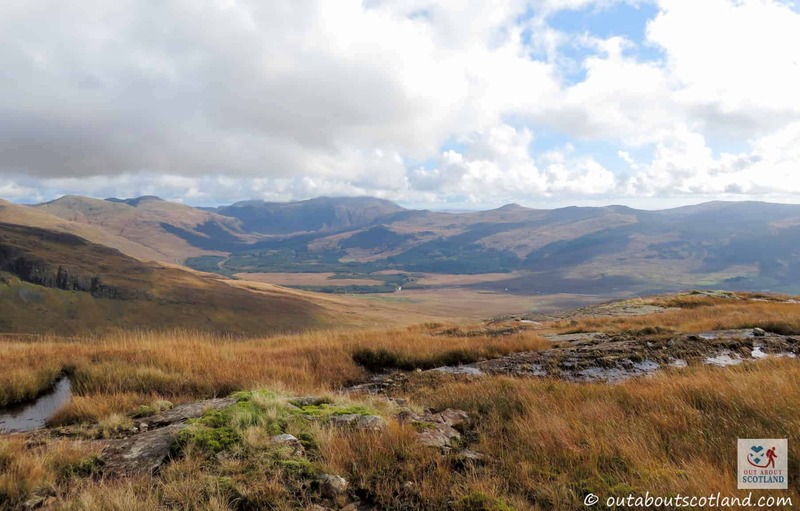 And when I say wild I really do mean it – I didn’t see another person during the entire day I visited Ben More, so this difficult ascent might be worth making the effort if you fancy getting away from it all for a few hours. Beware that it gets very boggy in places so unless you’ve got a good pair of walking boots you’re going to find this walk nigh-on impossible, and forget it if it’s summer and you’re wearing flip-flops. My advice would be to pack for every possible scenario because the weather can dramatically change in an instant once you get near the top, so make sure you’ve got a decent map with you as well. 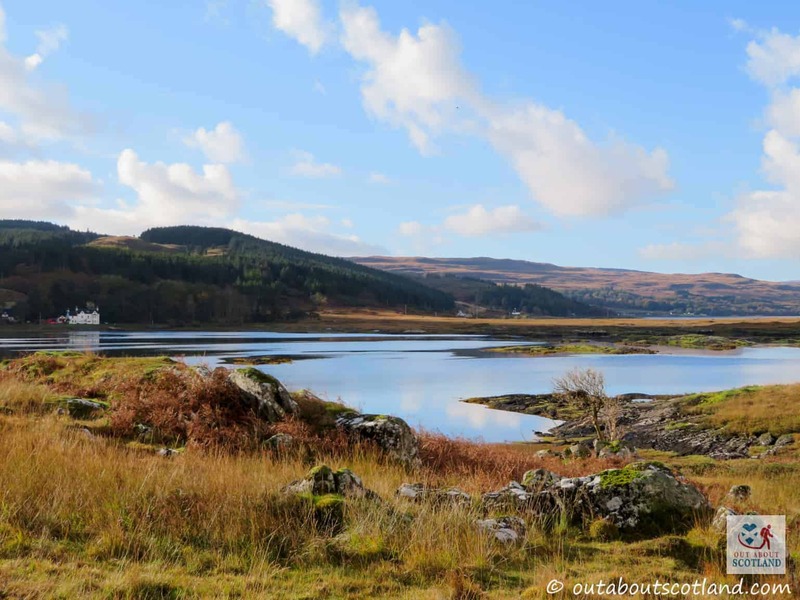 On a clear day you’ll be able to see some fantastic views across to the smaller islands of Ulva and Iona while the mighty Ben Cruachan mountain can also be seen on the mainland. If you’re a photography buff you might want to bring a telephoto lens with you, but even a pair of binoculars will give you some incredible sights that I guarantee you won’t forget for a very long time. There is no fee to enter the Ben More area. 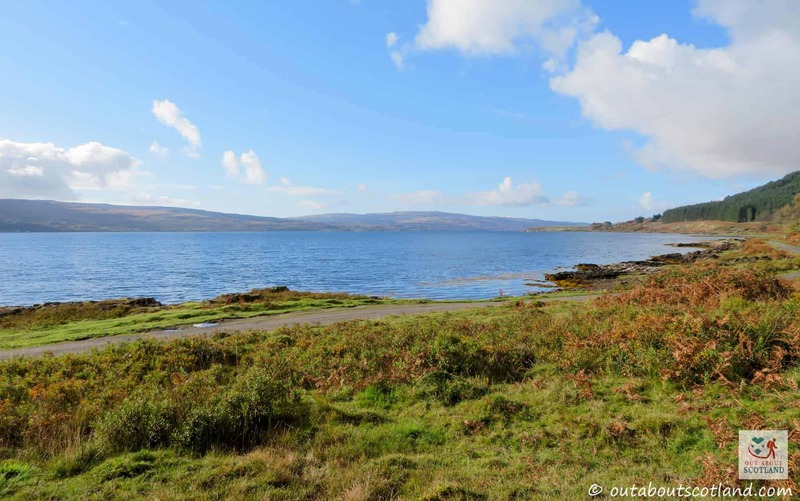 The car park at Loch Beg is free to use. Access to the mountain is 24/7, 365 days a year. Be advised to check the weather forecast during the winter months and prepare accordingly. Phone the Benmore Estate (01680 300229) Aug – Oct for dates of deer stalking – no stalking on Sundays. Free car park. It's small and can get muddy. The trail to the southern side of Ben More is in this direction. Follow the tree line to the left. This part of the route is easy going, but can get very boggy. Wear good quality walking boots! There isn't much of a path here so make sure you have a decent map with you. But basically, keep heading up! Just above this ridge is an open and level field. It's a good place to stop for a break. This is the peak of Ben More. The weather can change very quickly up here, so take care.